The resolution of the All-Russian Central Executive Committee described that "Kyrgyz people who participated in the Civil War against the Soviet Government as well as members and workers of the former national Kyrgyz Government Alash Orda could not be punished for their former counter-revolutionary activity". The newspaper releases 2 times a month. It covers achievements of pedagogical science, the problems and actions connected to reforms at the Kazakhstan schools. 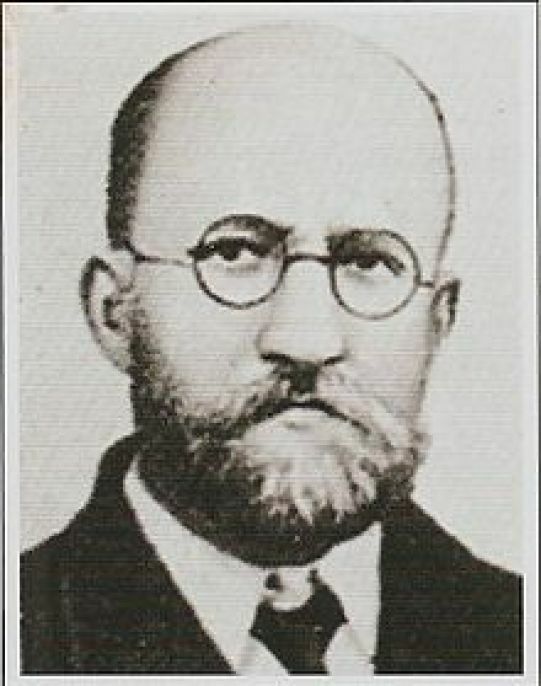 Malov Sergey Yefimovich was Turkologist, Doctor of Philological Sciences, Professor, Corresponding member of the Academy of Sciences of the USSR, Honoured Scientist of Kazakhstan. He was born in the city of Kazan (Russia). Graduated from the Kazan Spiritual Academy and St. Petersburg University. In 1909-1911 and 1913-1914 was in business trip in Western and Central China and collected material on folklore and ethnography of Uighurs, Yellow Uighurs, Lop Nor Uighurs, and the Salar people. 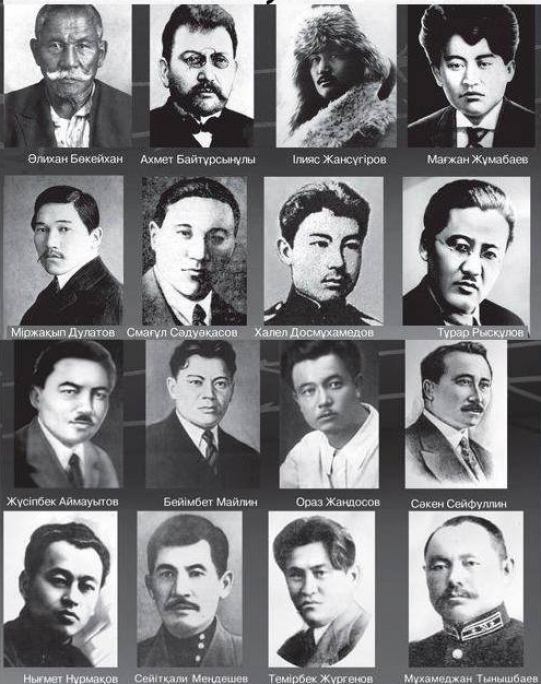 After the Great October Socialist Revolution he participated in training of specialists for Turkic Speaking republics. His scientific works were devoted to analysis, translation and publication of ancient Turkic, including the Orkhon-Yenisey written monuments, historical issues, grammar and lexis of Turkic languages and dialects.